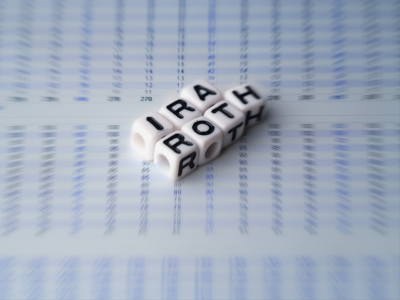 One way to build your self-directed Roth IRA balance quickly is to convert other IRA assets to your Roth IRA. You can move traditional IRA, SEP IRA, and SIMPLE IRA assets into your Roth IRA. * Because these types of IRA assets are primarily pre-tax assets, and Roth IRAs hold only after-tax assets, you will have to include the amount you convert as taxable income for the year of conversion. 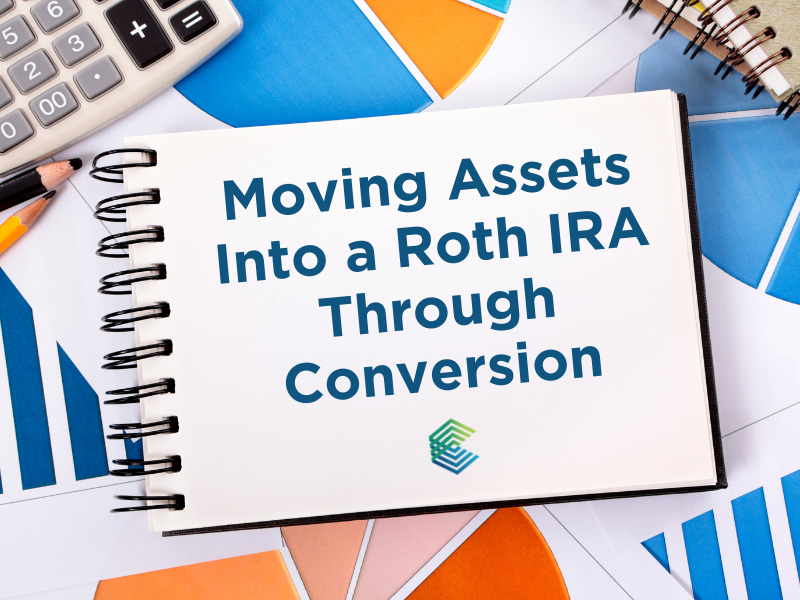 People choose to convert assets to their Roth IRA – and take the current tax hit – for a variety of reasons. Tax-free growth – If a self-directed Roth IRA owner anticipates significant appreciation in the value of their investments, they may prefer to pay tax on the lower value of the investment now and enjoy tax-free investment gains down the road. The longer the assets remain invested, the more valuable the tax-free distribution feature of the Roth IRA becomes. Young savers may find this Roth IRA feature especially appealing as they have many years before retirement to allow investments to grow. Hedge against tax incentives – Individuals who believe Congress will significantly increase tax rates in the future may choose to convert and pay taxes now instead of in retirement. Individuals who believe that they will have higher earnings and be in a higher income tax bracket in the future as compared to today may also choose to pay taxes now at the lower rates. Tax diversification – Some individuals convert to Roth IRAs to create a mix of pre-tax and after-tax assets in their retirement portfolios, so that portion of their retirement income is tax-free. Additionally, tax-free Roth IRA distributions are not included in the amount of income taken into consideration when calculating whether Social Security benefits are taxable. Wealth transfer strategies – Because Roth IRA assets are not subject to the age 70½ required minimum distribution (RMD) rules, IRA owners have the opportunity to extend the period of tax-free growth of their IRA assets even beyond age 70½. And, Roth IRA assets can be left to heirs tax-free upon the IRA owner’s death. If you have made only tax-deductible contributions to your IRAs, you must claim the entire amount converted as taxable income. Both you and your IRA custodian must report the transaction to the IRS. If any of your traditional IRAs hold nondeductible (after-tax) contributions, the tax rules require that each IRA withdrawal includes a pro rata portion of the deductible and nondeductible assets held in all of your non-Roth IRAs. This means that a portion of each distribution will be tax-free until the nondeductible assets are considered depleted. It is generally not possible to avoid paying tax on a conversion by converting just nondeductible IRA assets. Although amounts converted are taxable, the 10% early distribution tax does not apply at the time of the conversion. The 10% early distribution tax will be “recaptured” if you take a distribution of the converted assets within five years of the conversion and if you do not meet an exception to the tax. 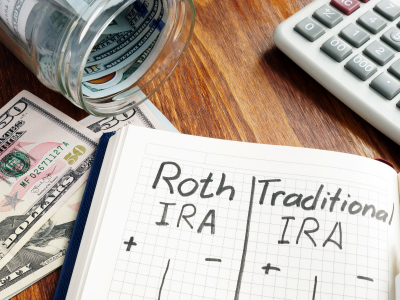 You may have good reasons for wanting to convert your IRA assets to a Roth IRA, but it’s important to first consult with a tax advisor to discuss all the potential tax consequences. For example, the increased income may bump you into a higher tax bracket or subject you to the 3.8% Medicare tax on net investment income. Additionally, you will want to be able to pay the taxes owed on the conversion from assets outside of your IRA. Any amounts withheld from the IRA distribution and sent to the IRS as a prepayment of your tax liability are still taxable to you and subject to the 10% early distribution tax. If you’re ready to convert to a STRATA Trust Roth IRA, you may initiate the conversion with the Roth Conversion Request and Certification form. If you have questions, please contact us at 866-928-9394 or Info@StrataTrust.com. *To convert SIMPLE IRA assets, you must wait two years from the date of the first contribution under the SIMPLE IRA plan. You may also convert non-Roth employer retirement plan assets to a Roth IRA through a taxable rollover.